Sometimes I had difficulty to find the t-shirts that I had wanted. The designs, the pictures and the wordings of the shirts does not suits me at all. I always wanted a t-shirt that represented my image as Mom to my 5 Little Angels so that whenever everyone saw it, they'll know that I am Editor at my website here. 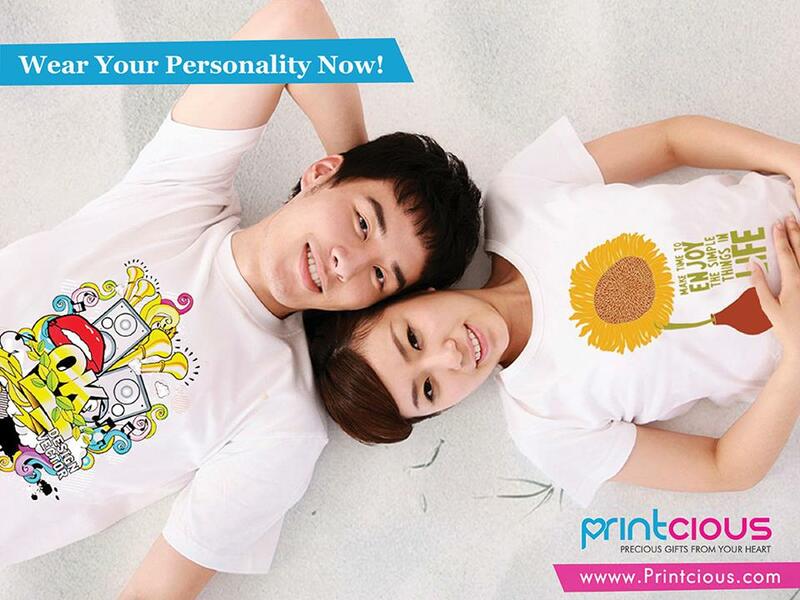 Lucky me as I was introduced to Printcious where I can customise my t-shirt and pick my favourite colour online. Me and my Little Angels can run wild with our creativity to personalised our t-shirts together. 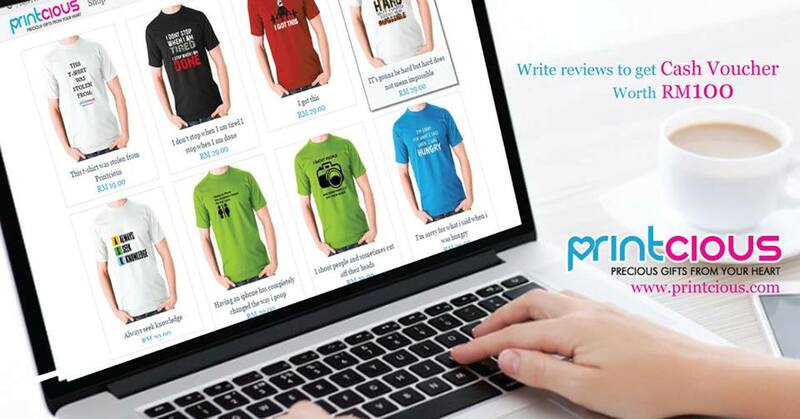 With just few clicks, the design will be at your own hands and you can create a t-shirts as unique as you want and that matches your personality. Isn't it great ? Just go to the http://www.printcious.com/ and find CREATE tab and then choose t-shirt. There are 9 colours to choose i.e. white, black, pink, light green, light blue, light yellow, purple and grey. The t-shirts are for unisex. Means male and female can still wear it. Size available are S, M, L, XL and XXL. After that, choose your motifs or upload your own image. Use your imagination and create your own personal style. With just RM39.00, you can stay comfortable all day with the Gildan's short-sleeve t-shirt. It provides you with the soft breathable layer that you need. The cotton t-shirt is built to hold up wash after wash, without shrinking or tearing. Wide-cut arms ensure your arms don't become constricted. It also features a ribbed neck for added comfort and ease of wearing. I'll be getting my customised t-shirts soon for me and my Little Angels. If you want to have it also, do check out their WEBSITE and FACEBOOK for more information and promotions. As per their tagline Printcious.com - Precious Gifts From Your Heart. 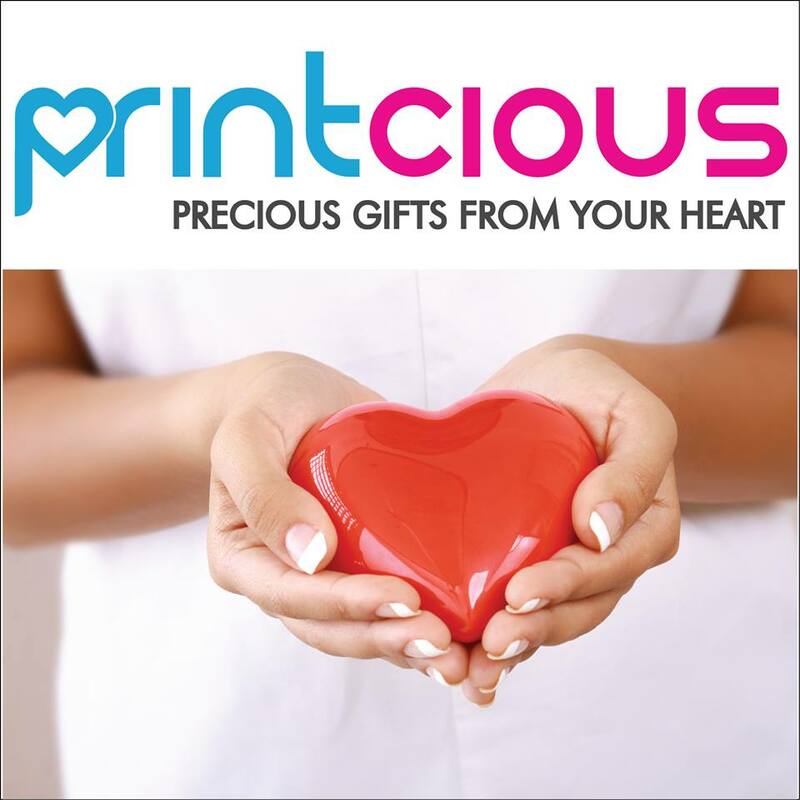 Give someone a gift that design from your heart and that gift will be really precious for those that had received it. Saw this interesting t-shirt at one bazaar. But ... not manage to buy it as I was in rush. I just try this out. It's cool! So convinient! 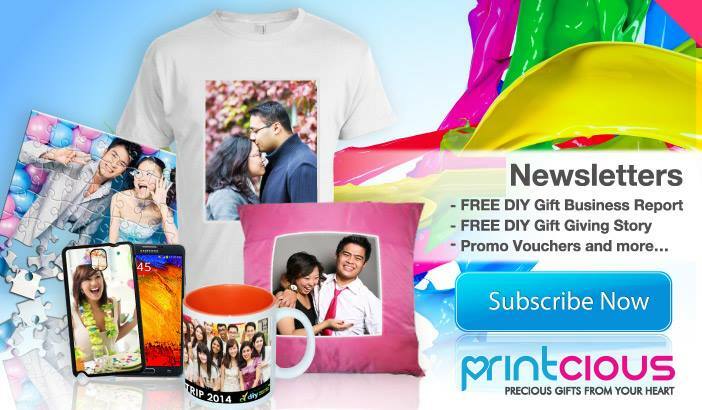 Have you order you customize make gift? I waiting for mine to arrive. So cool!! I haven't don mine yet, I better get unto it pronto! Can customize for some special events ald haha! If all friends wearing these special customized shirts together will be really nice! 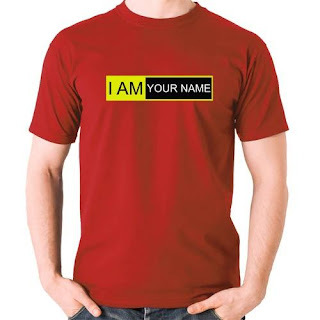 I would want to see your personalised t-shirt!! Can't wait for yours to arrive..